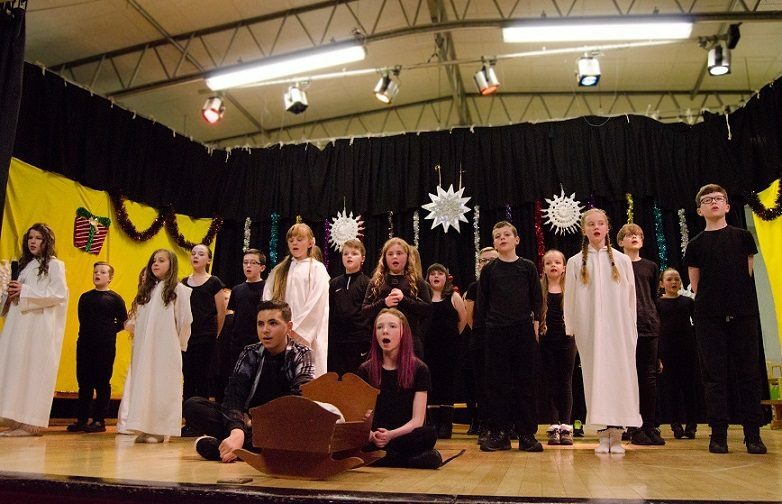 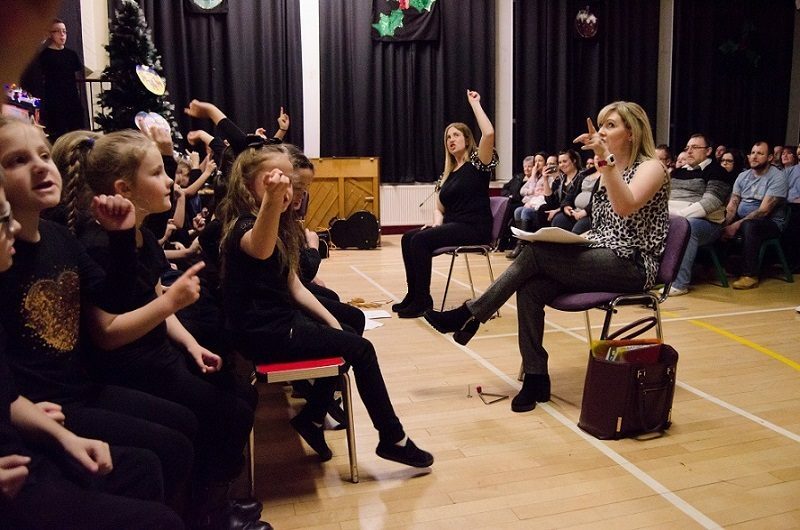 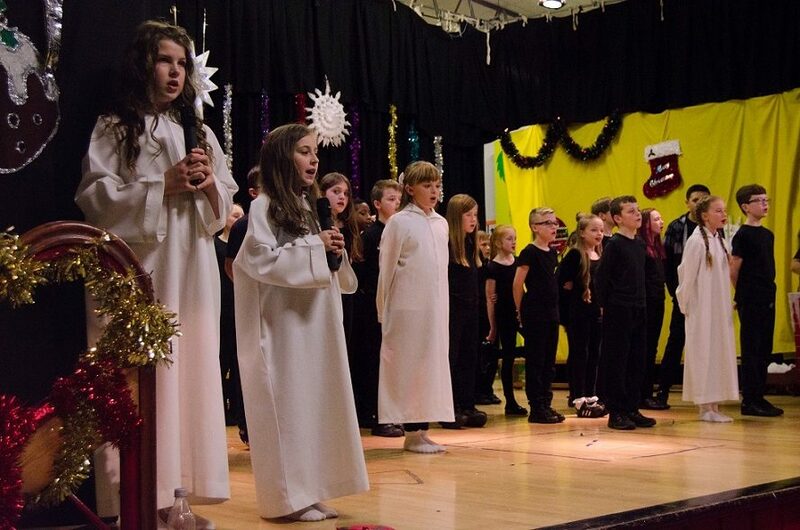 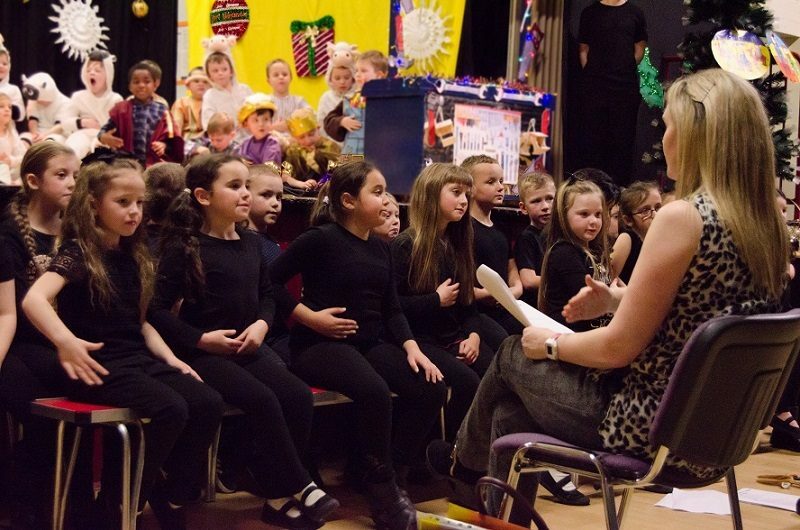 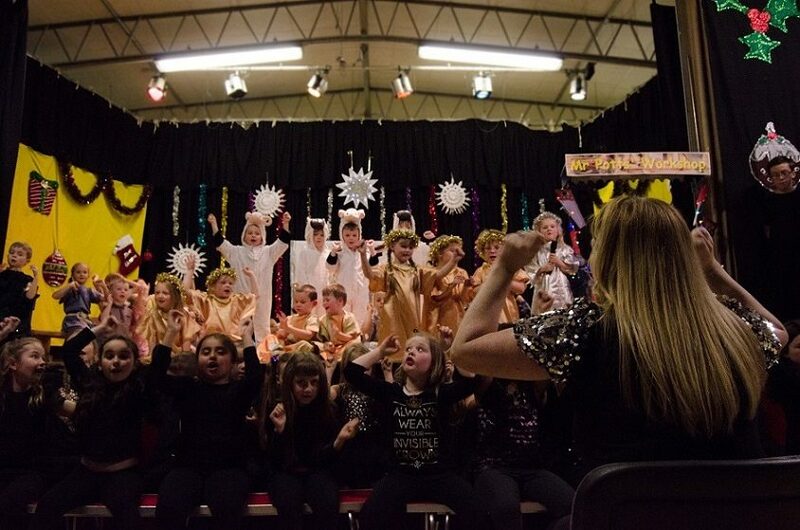 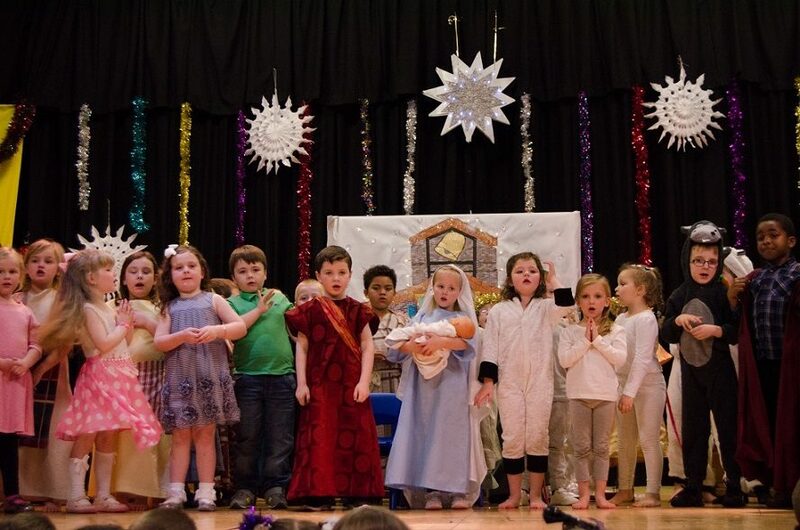 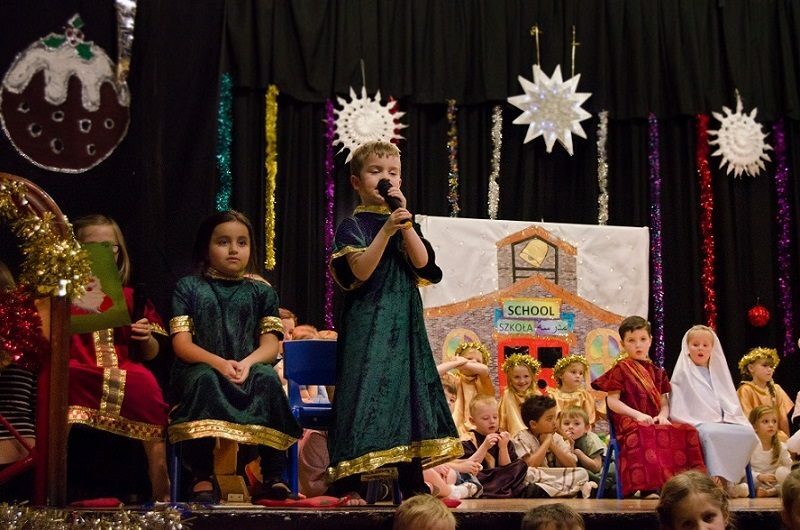 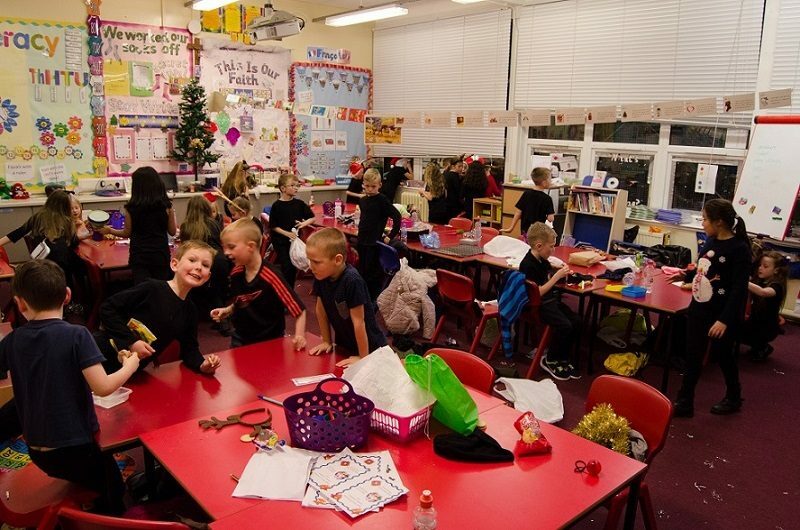 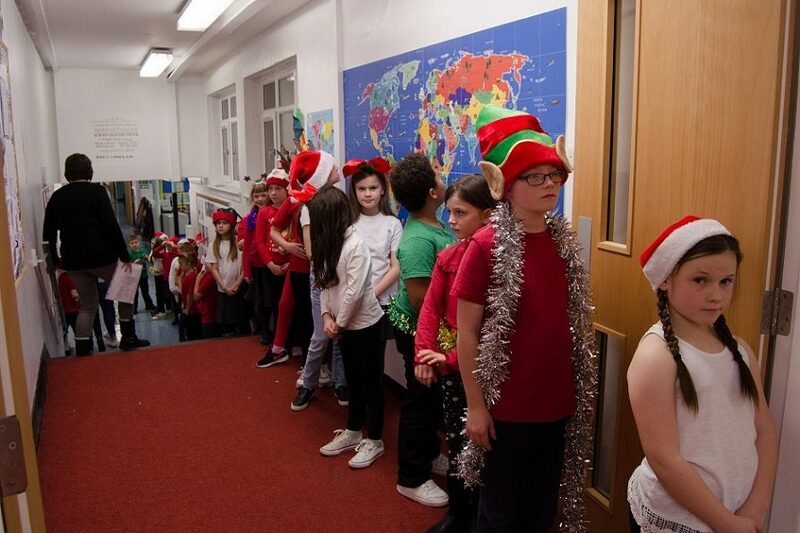 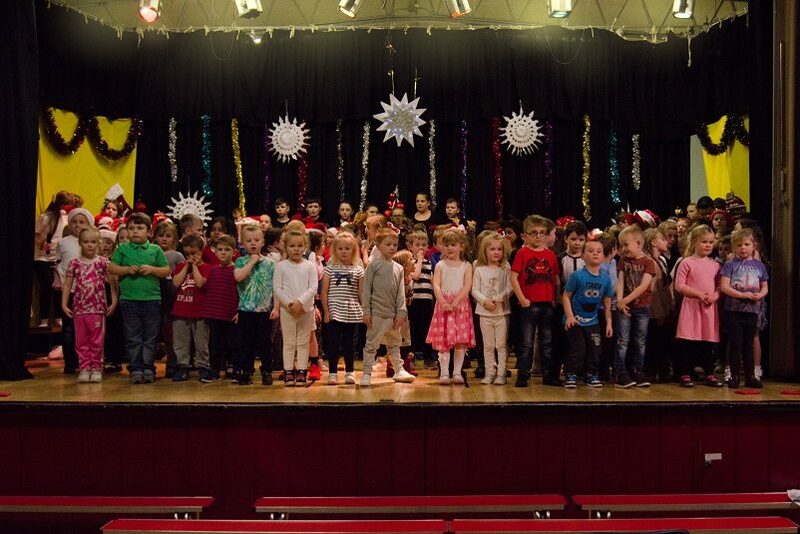 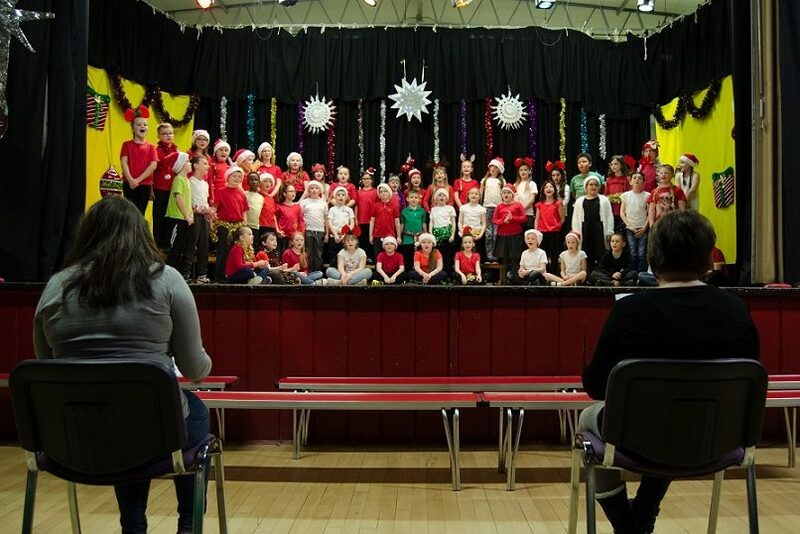 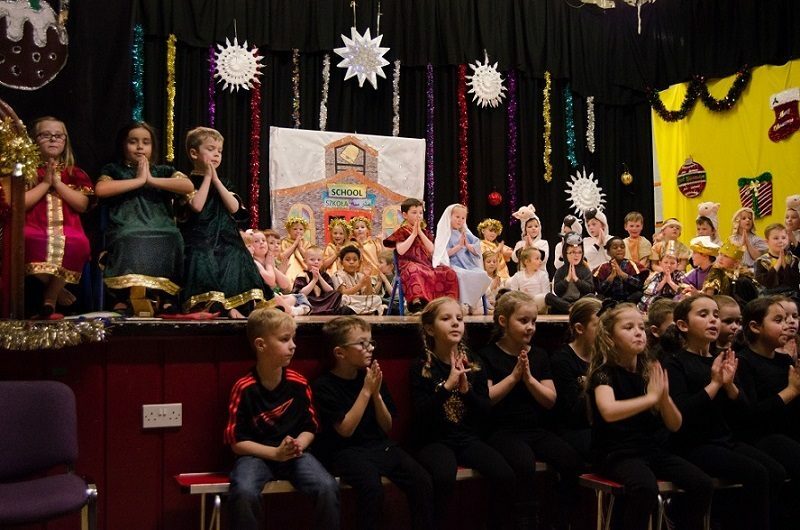 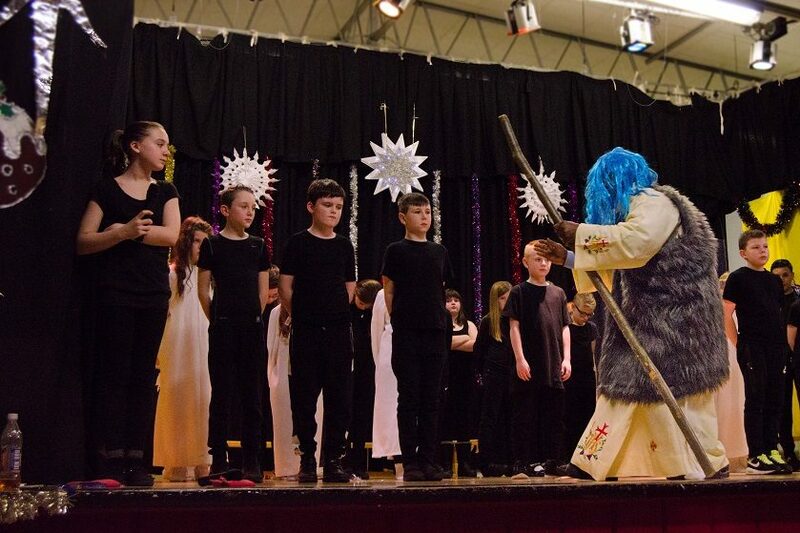 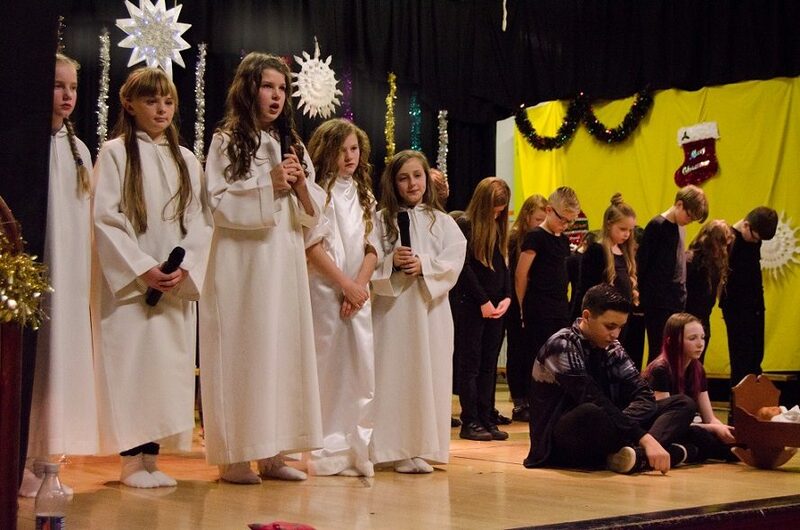 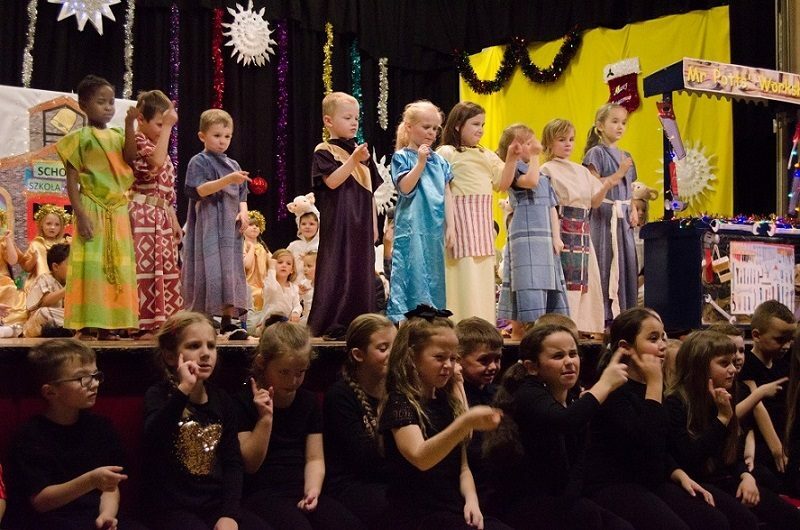 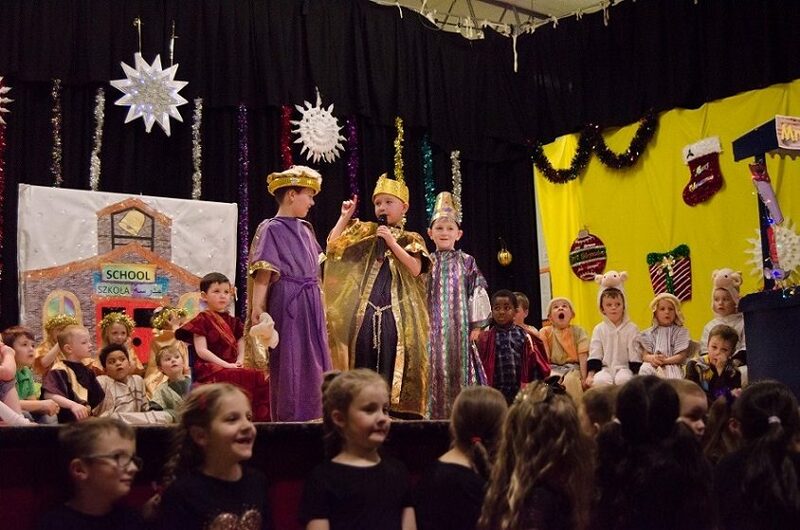 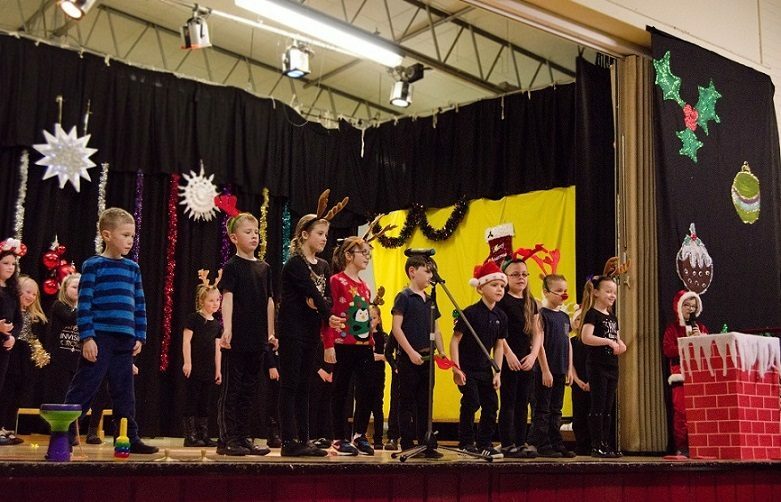 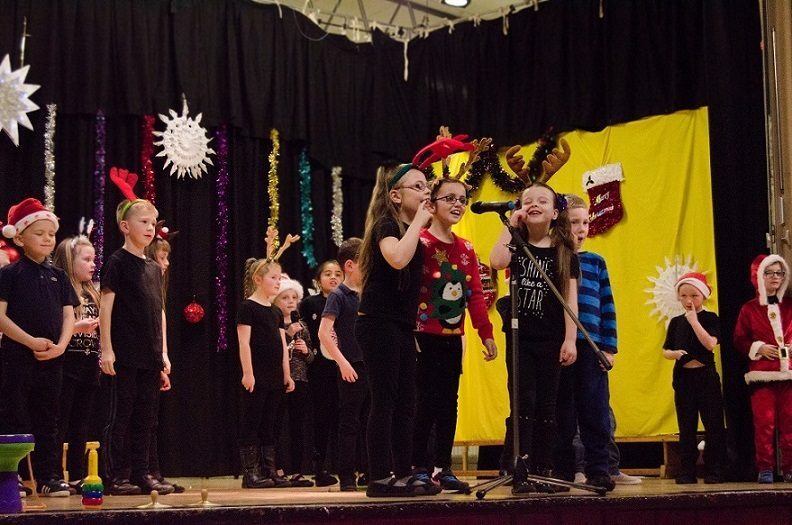 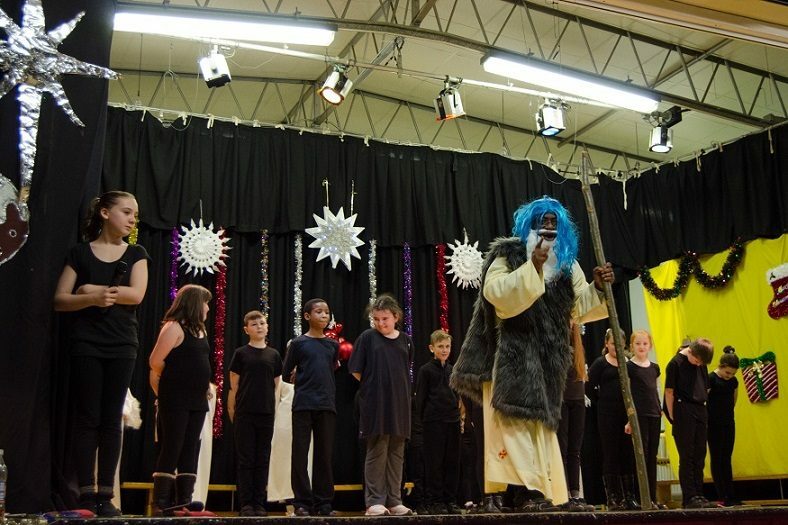 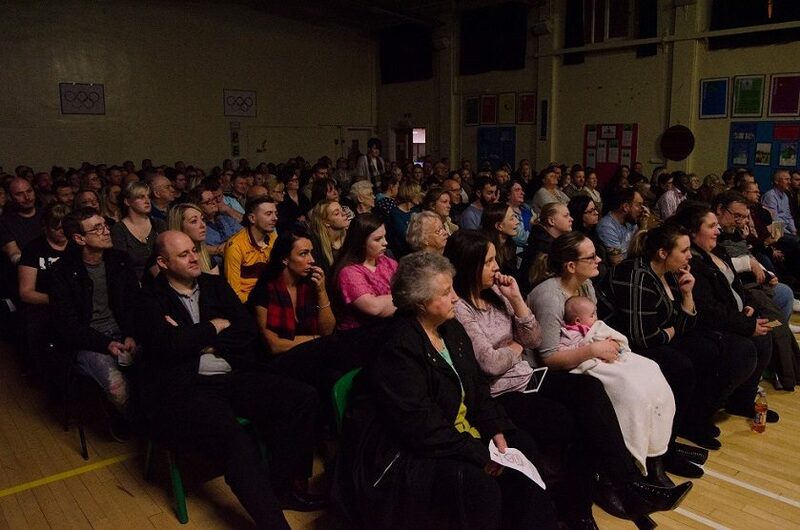 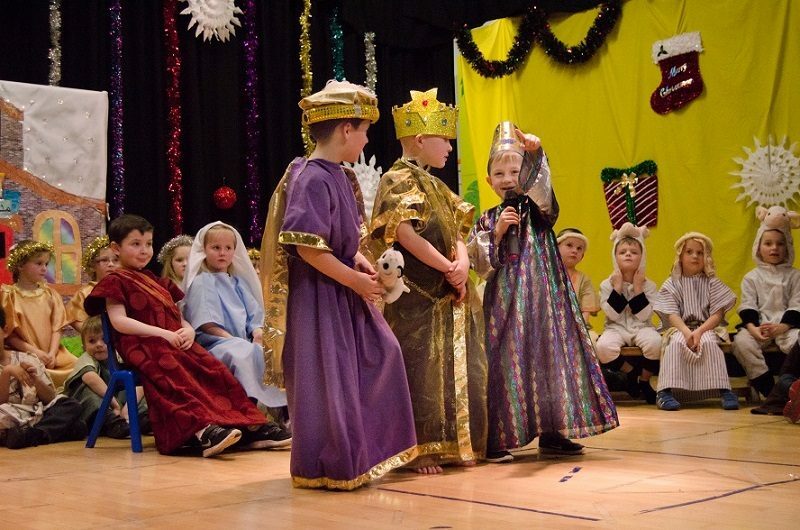 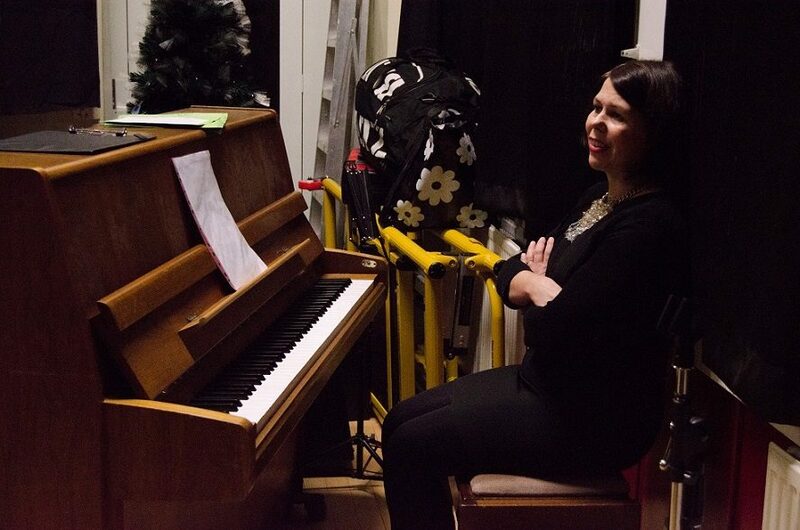 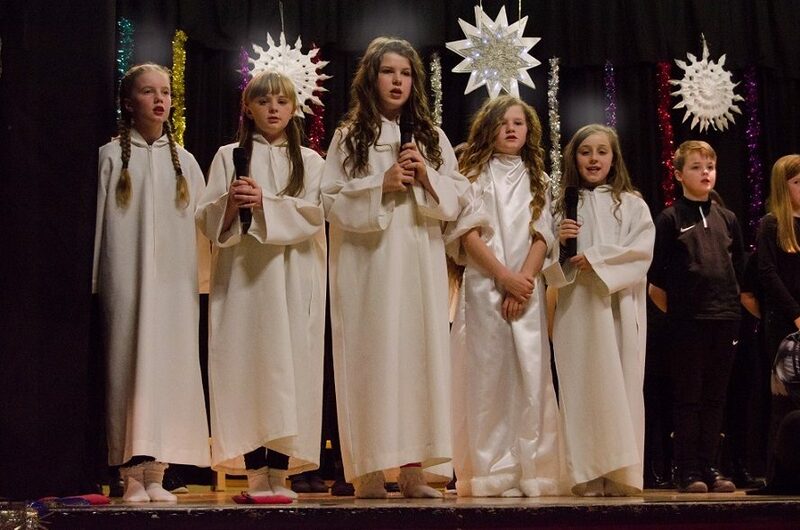 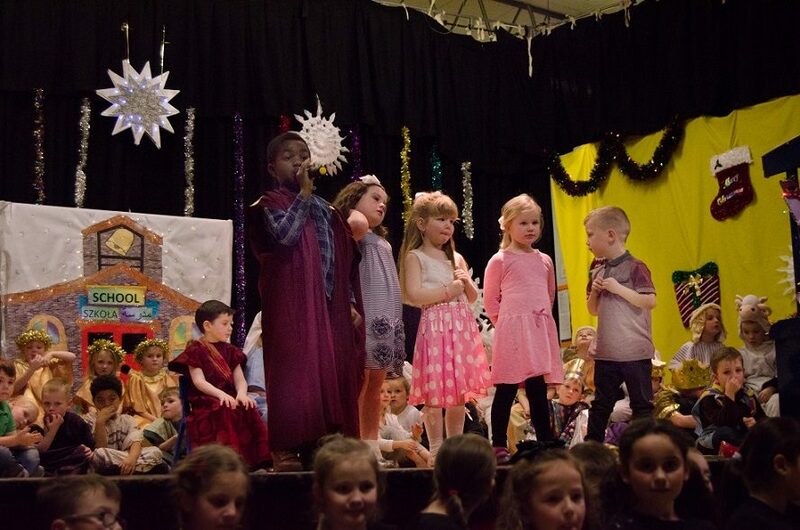 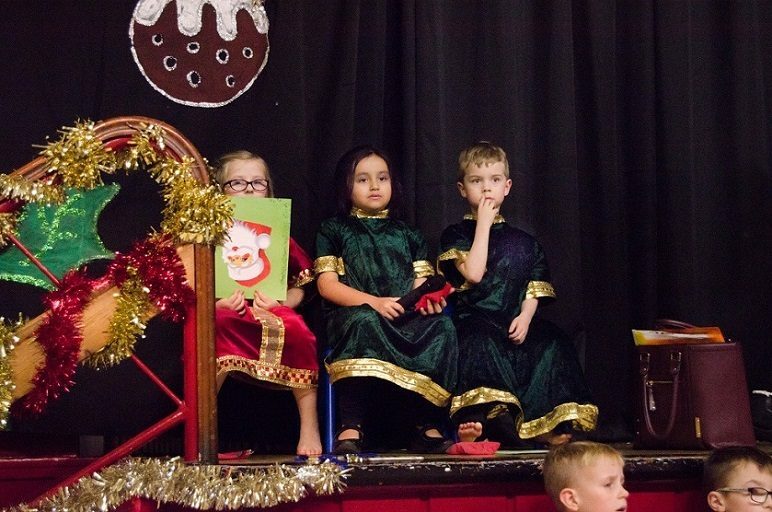 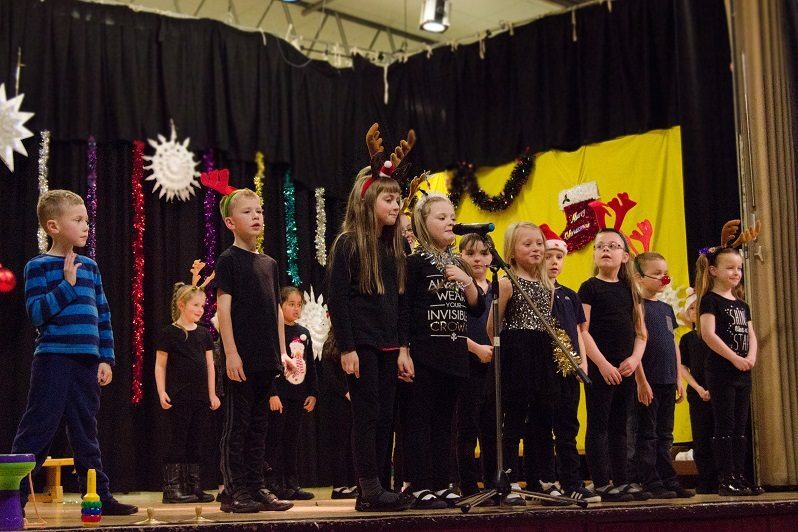 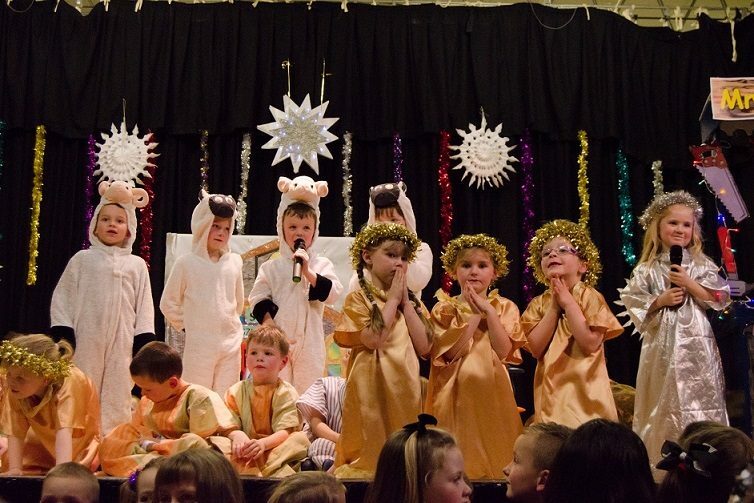 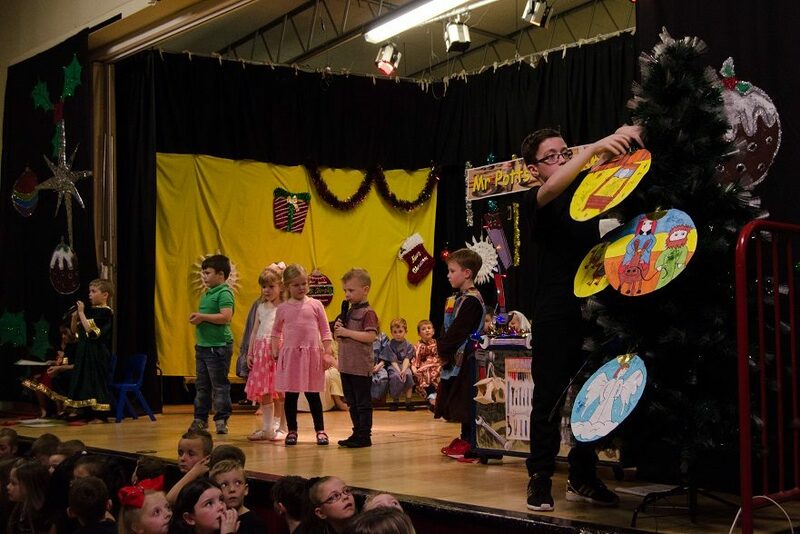 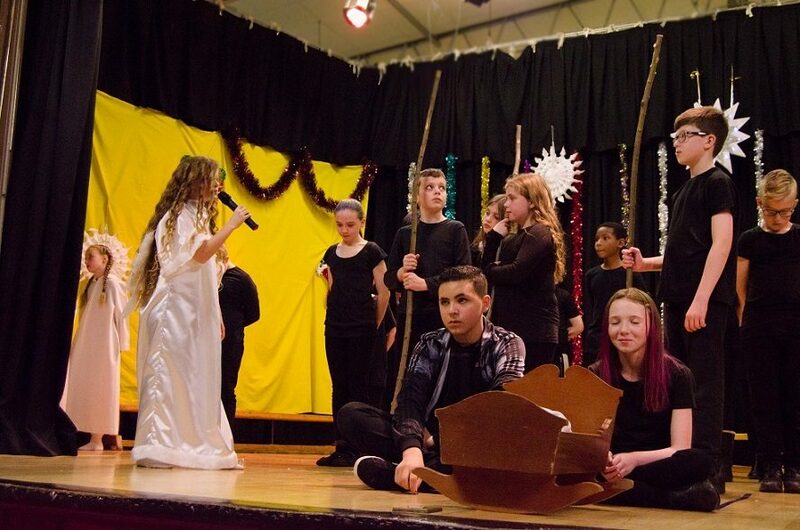 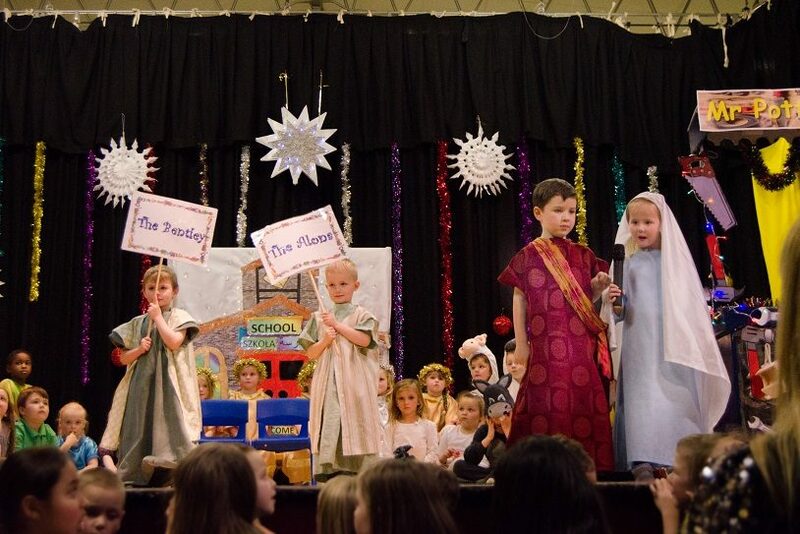 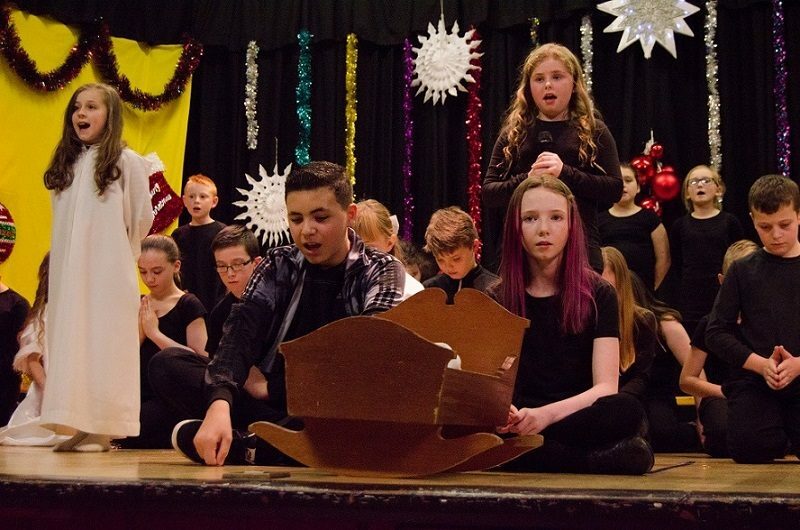 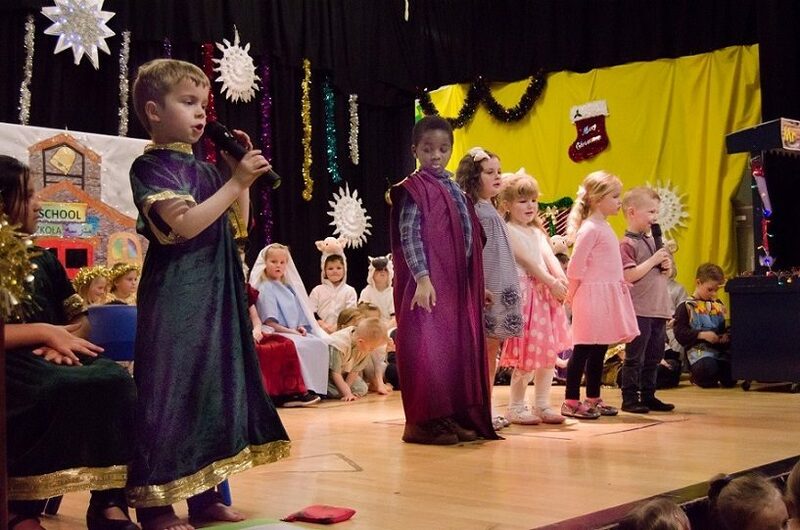 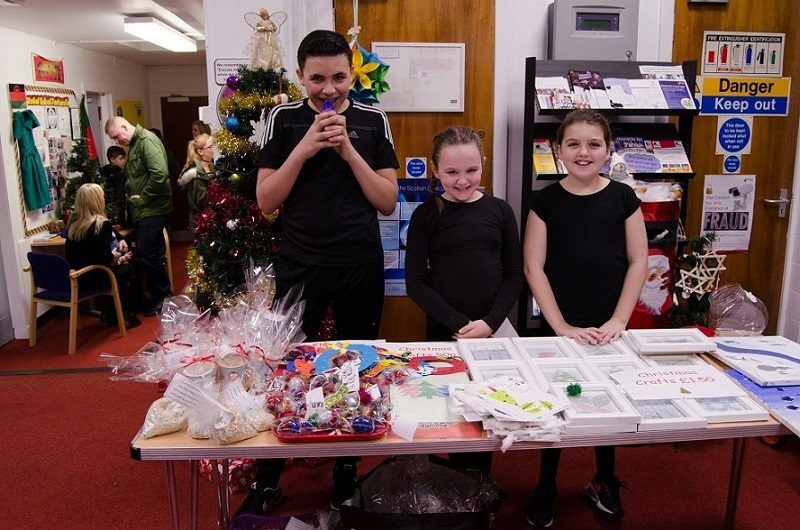 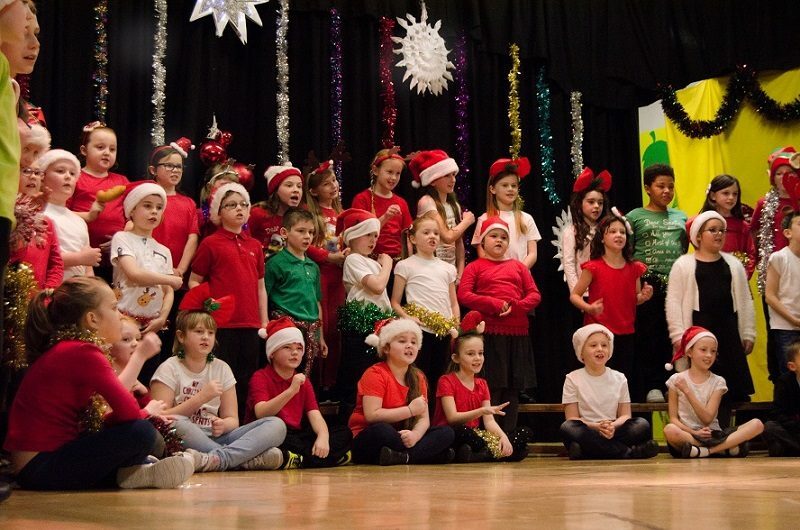 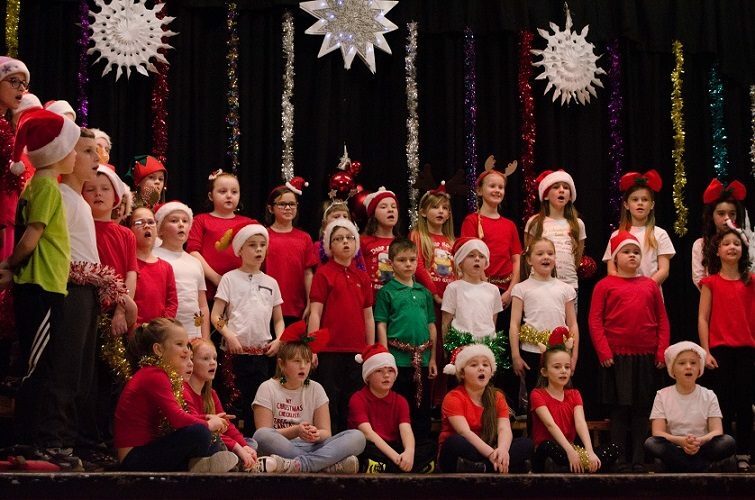 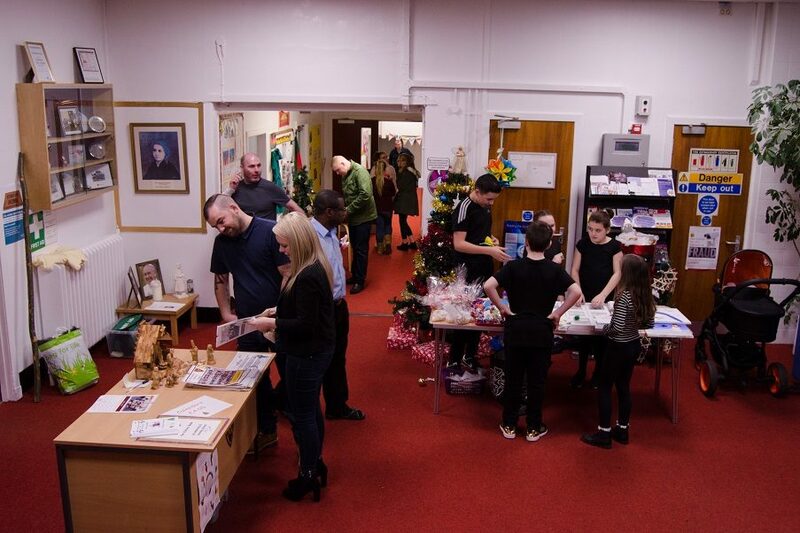 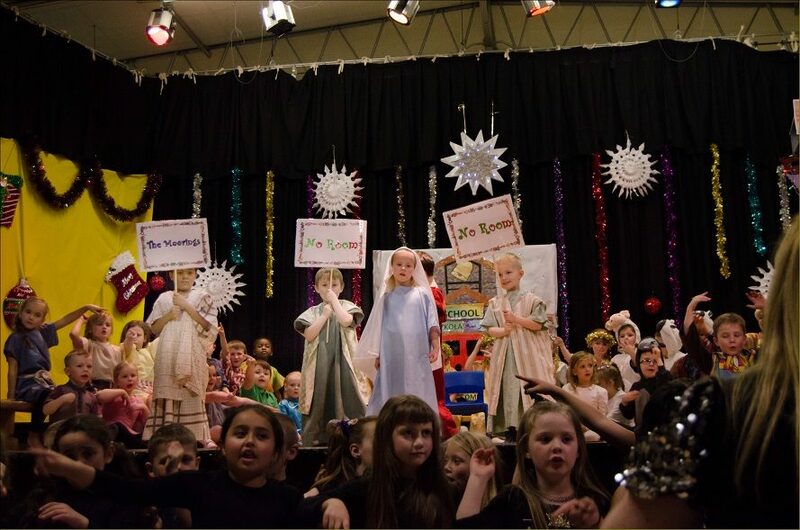 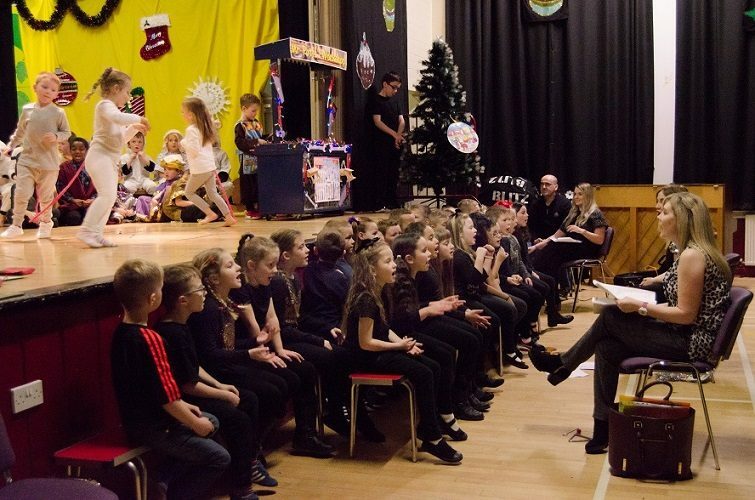 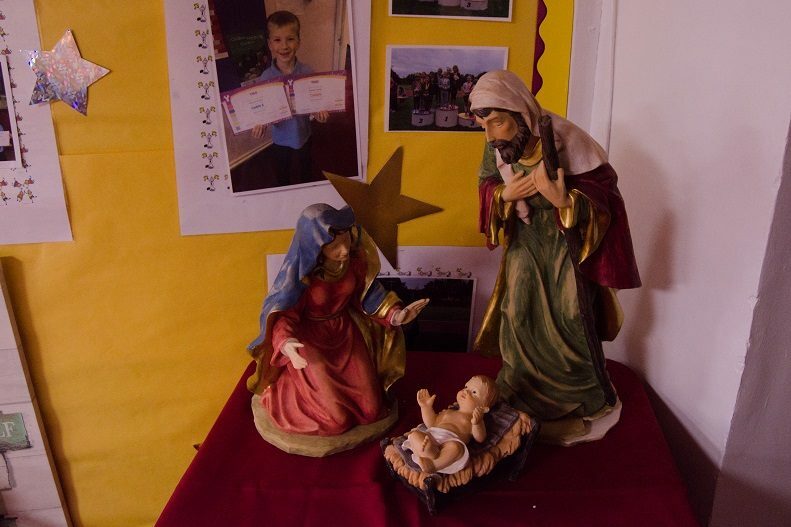 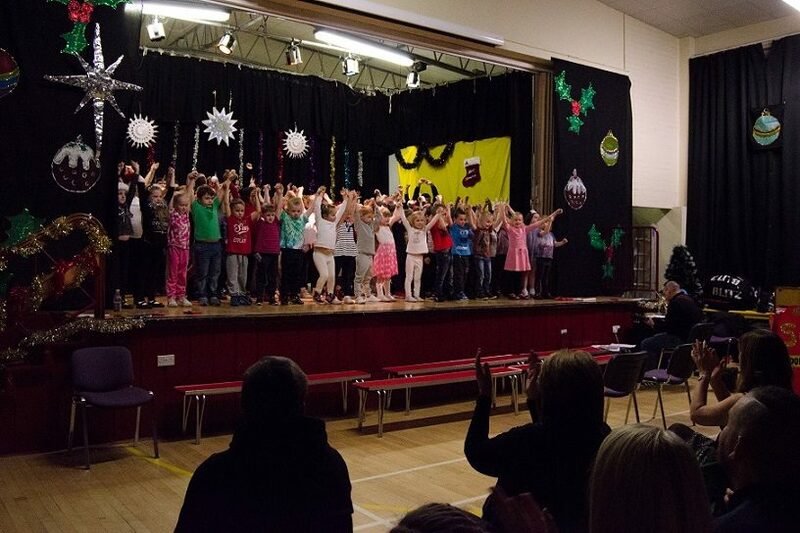 Well done and thanks to all who made our Christmas Show such a success. 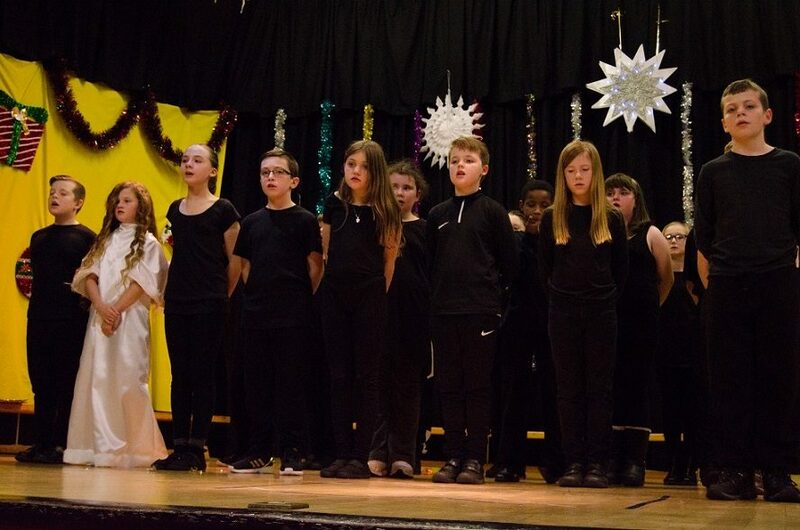 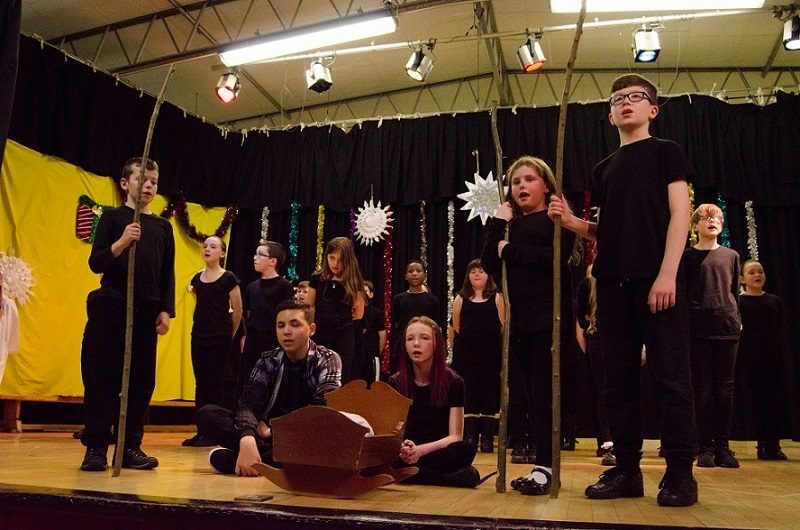 It was a great performance from all. 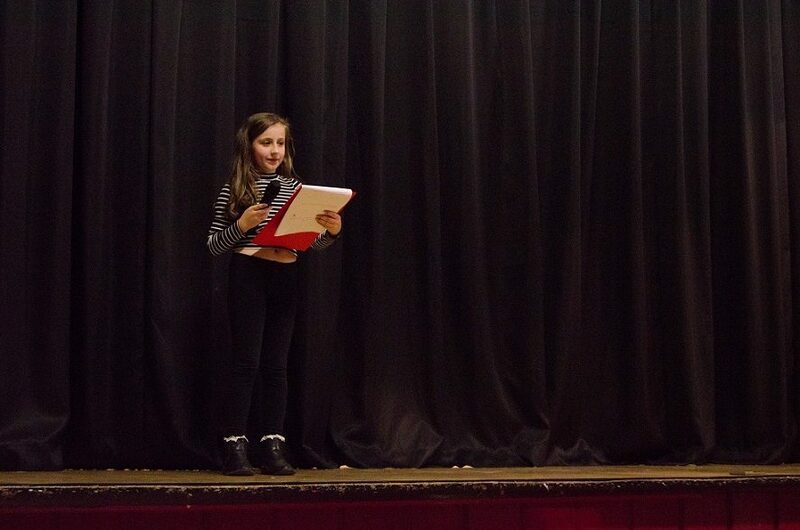 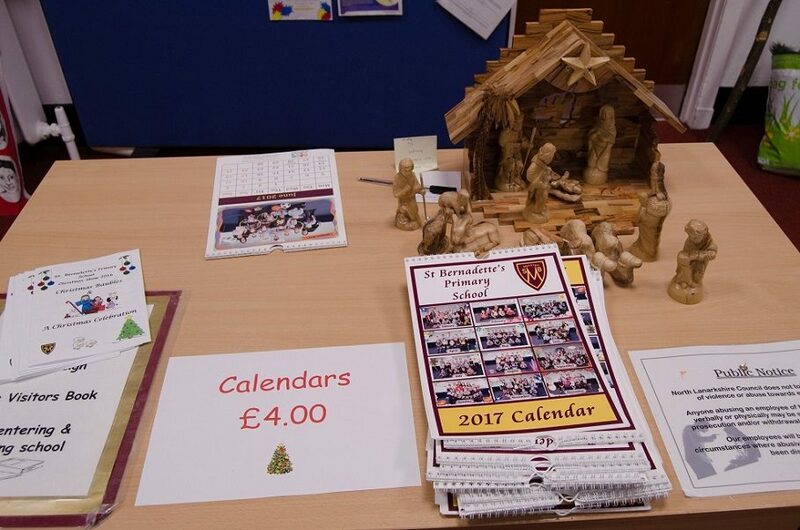 Thanks to Mrs Iwaniec for the photos.